How Can I Keep My Linen Clothing From Wrinkling? The answer is short and sweet: you can’t, but why would you want to in the first place? If you hoped the smooth, crisp linen shirt you chose to wear this morning would stay unrumpled all day while it continued to do your bidding, it’s time to iron out your thinking: linen’s wrinkles are not character flaws, but instead add interest to this cool and breathable ancient textile. Welcome to the latest edition of the Orvis News Friday Fly-Fishing Film Festival, in which we scour the Web for the best fly-fishing videos available. This was a pretty slow week for great fly-fishing videos, but we have a compelling mix of productions that . . .
It’s Day 28 of our “20 September Days” Photo Contest, which means that you have just two more days to complete your 20 or enter our challenge. I’ve got one day left to fill, but our streams are blown out right now. Looks like I’ll finish up on some bass and . . . This week I interview my old friend Jeremy Benn, longtime Orvis employee and head of our Outfitter Team in Roanoke , Virginia. 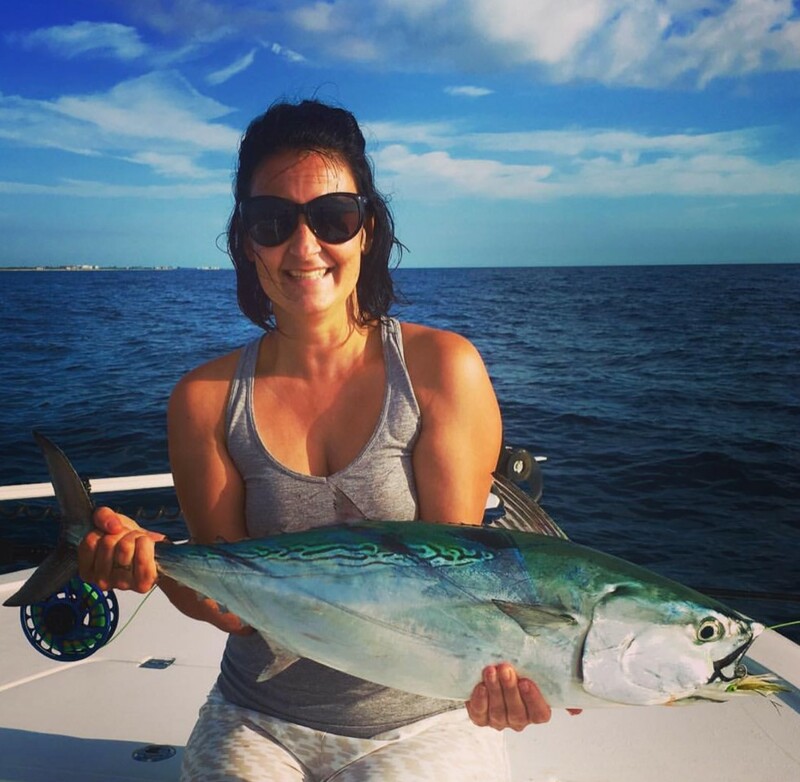 These are the wonderful people who answer all your tackle questions via e-mail, telephone, and live chat. There are certain . . . Welcome to another edition of our weekly trivia challenge, in which we test your knowledge of all things fly fishing and where you might learn a thing or two about this sport we love. This week, we’ve got a classic 20 questions on famous American . . . Win a Restored Land Rover Defender! The Land Rover Defender is an icon of off-road dependability, a remarkable 4WD vehicle famous from the savannah of Kenya to the wet fells of the Lake District. Launched in June of 1948, the first Land Rover® brought unprecedented versatility and . 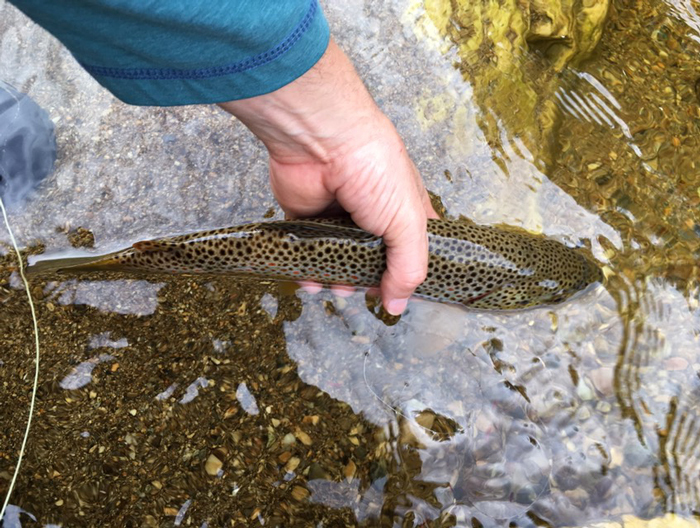 . .
Colorado’s golden trout are hard to find and access, but they offer a gorgeous reward for the effort. 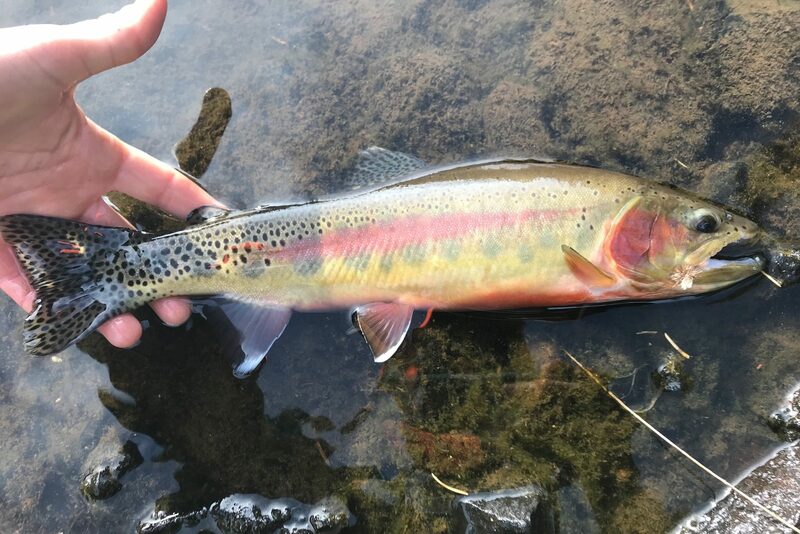 Last summer, while my friend Ali and I were fishing for tiger trout, she asked me a seemingly insignificant question: “Have you ever caught a golden trout?” The answer was no, and I had never really put much more . . .
Have you ever gone to trim some fibers on a fly you’re tying and accidentally trimmed something else? Or perhaps you ended up trimming more than you intended to, ruining the pattern’s . . . 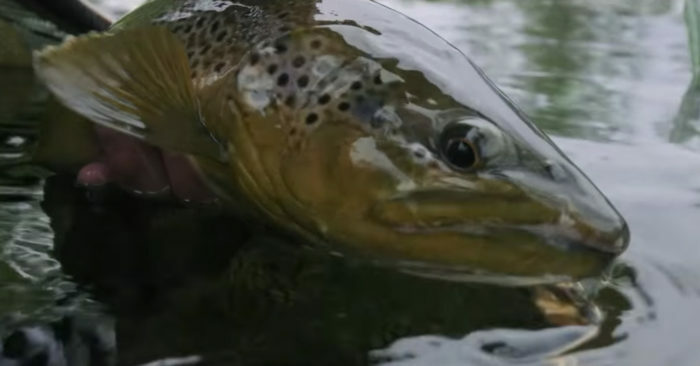 The Swedish anglers at Carpe Diem shot this lovely video about casting dry flies for wary trout in clear, shallow water. I like the way that their videos have a real narrative, and the shot of the fly . . .